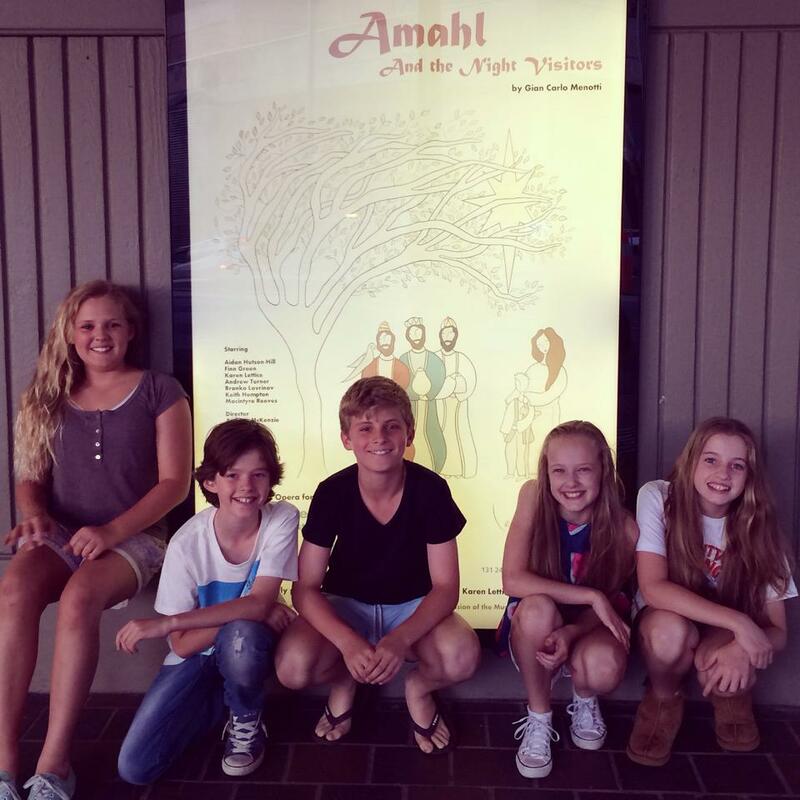 Amahl was a co-production between Emma Knights Productions and Karen Lattice Productions staged in December 2014 at the Space Theatre. An enchanting and inspiring fairy tale/fable about the transformative power of love, Gian Carlo Menotti‘s ‘Amahl and the Night Visitors’ stands alongside Dicken’s A Christmas Carol as a beloved Christmas classic. Essentially a play set to music, this one act opera/ musical (the most performed opera in the world today!) 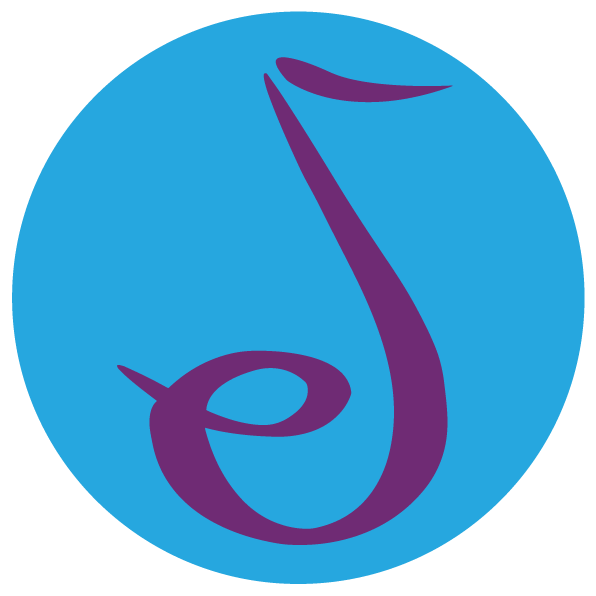 recounts the events: exciting, amusing, touching, poignant, life-changing and miraculous, of the night Amahl, a disabled shepherd boy, receives an unexpected visit from the Three Kings no less! This production showcased the prodigious talents of Finn Green and Aidan Hutson-Hill, in the company of some of South Australia’s finest opera singers and musicians.